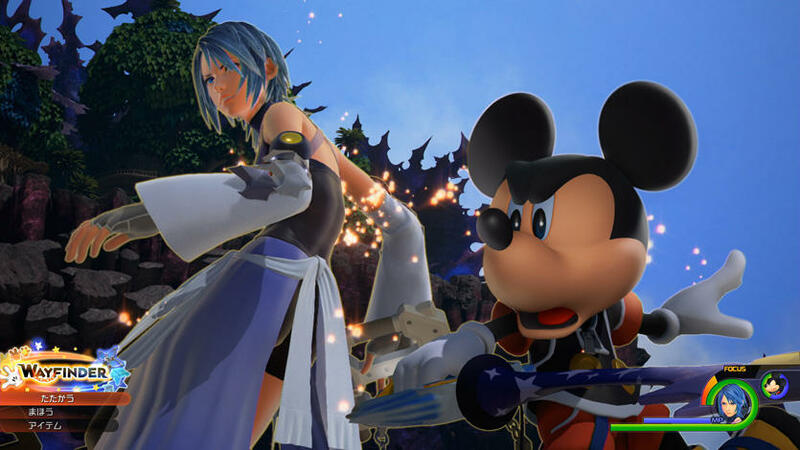 There's only 34 days left until Kingdom Hearts HD 2.8 Final Chapter Prologue releases in English, however there's only 22 days until Japan gets their hands on it. 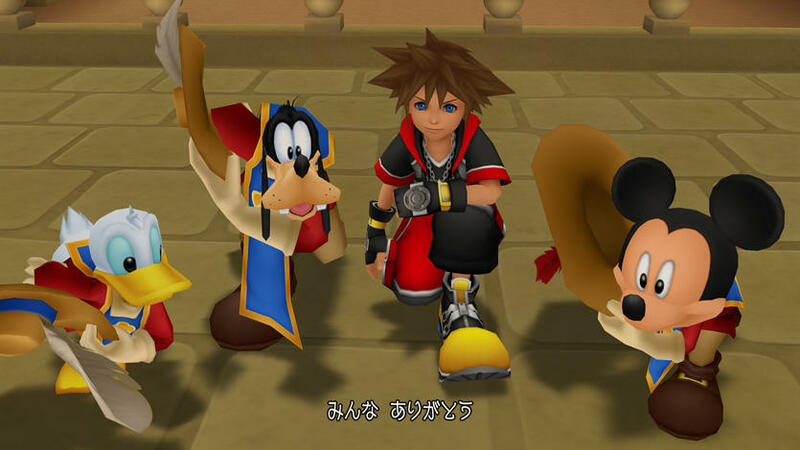 PlayStation Japan wrote a featurette that connects all of the games in the series with the upcoming Kingdom Hearts 3. From this, we finally get to see some screenshots from Final Chapter Prologue that had previously only been accessible in Famitsu. For those wondering, the screens from 1.5 and 2.5 are from the PS3 versions. I crossed referenced them with our gallery. Shame, was really hoping we would get direct PS4 screens. So, is the featurette gonna be translated? Just noticed Aqua's gown and sleeves in the second screenshot: another kind of accessory? It's all just basic information that we've known for years; "Roxas is the 13th member of Organization XIII. 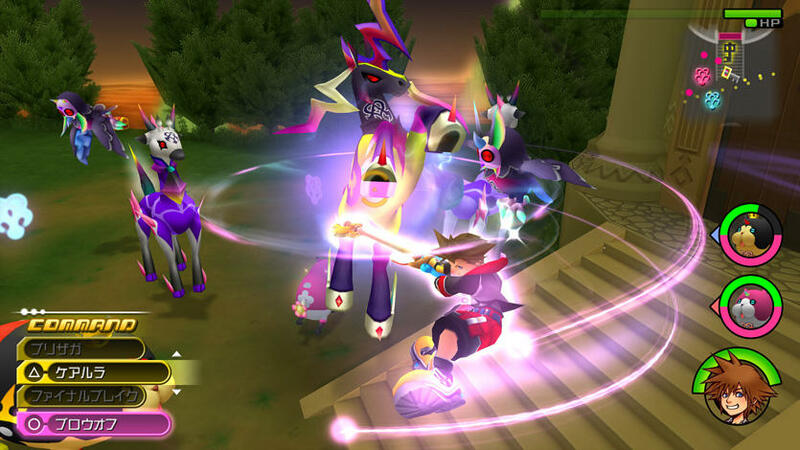 A mysterious 14th member named Xion is added", "Ventus, Terra, and Aqua are Keyblade wielders training under Master Eraqus." etc. 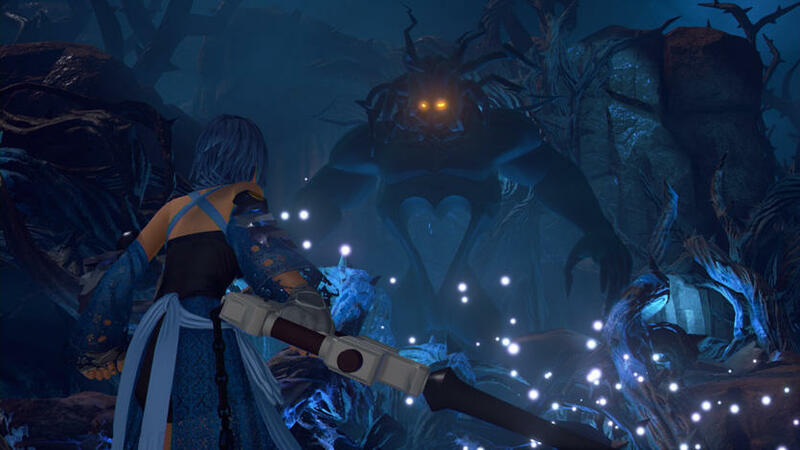 The screenshot with Aqua and Micky facing against the Heartless is really impeccable. It looks almost real. They still feel the need to point out these? 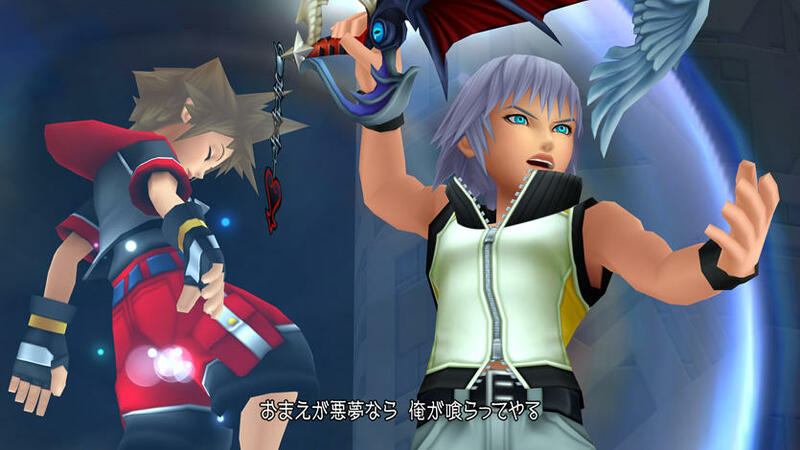 Lolz, that's basically the basic of all basics in general KH knowledge which doesn't concern Sora directly. These are all things that should be obvious/basic knowledge since 2010, *ggg*. It may be basic knowledge to you, a fan of the series, however the series is in a semi-reboot mode as every game will be re-released on one platform and that whole article is selling 1.5+2.5 and 2.8. It's only natural that they would write about each game to entice new players to jump in. Seriously, we need an Aqua PAK.